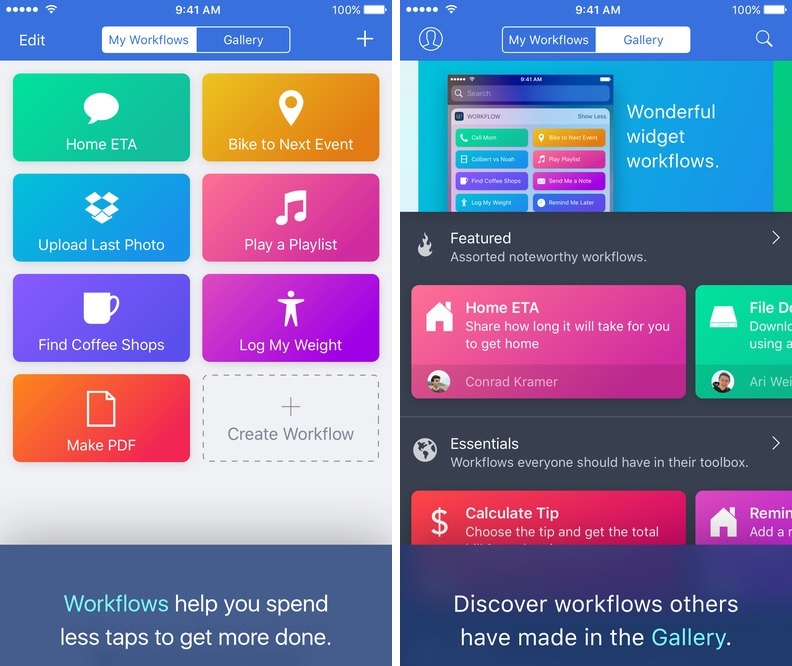 According to reports, Apple has acquired Workflow, the powerful automation app for iOS. The deal was finalized today but the financial details are not yet known. 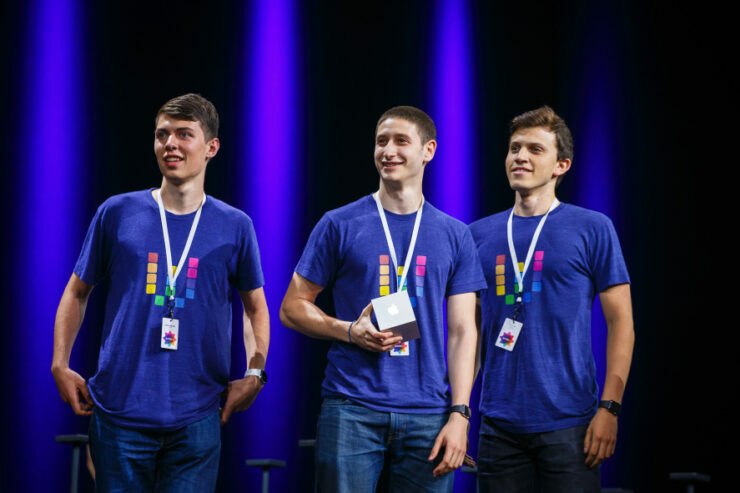 Workflow lets users connect apps and create different shortcuts to different actions. Interestingly enough, the Cupertino giant is not killing the project, instead it added the team to its fold and offered the app for free. Let’s dive in to see some more details on the subject. 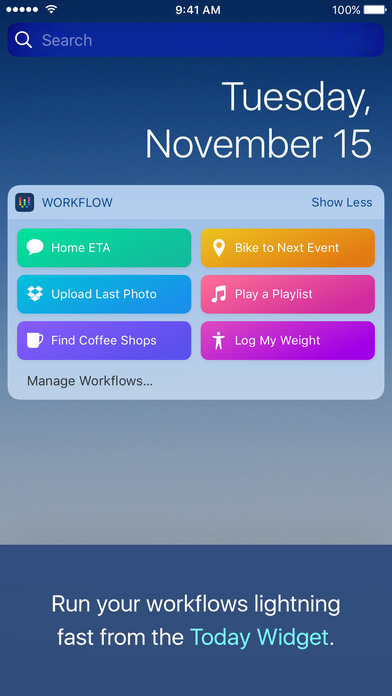 When we speak of creating shortcuts in the Workflow app, it means that users will have the ability to perform actions or create shortcuts like sending a message to a specific contact to let them know that you will be late for a certain event or make an audio note which will also be accessible in the Reminders app. There’s a lot more to what the app can do, so be sure to get it since it’s free. So if you have admired the app for a long time but have not downloaded it yet, now might be a great time to do so. The app is designed with immense attention to detail and can also be accessed from the share sheet of almost any app. It includes a Today widget as well and also supports extended functionality with the Apple Watch. 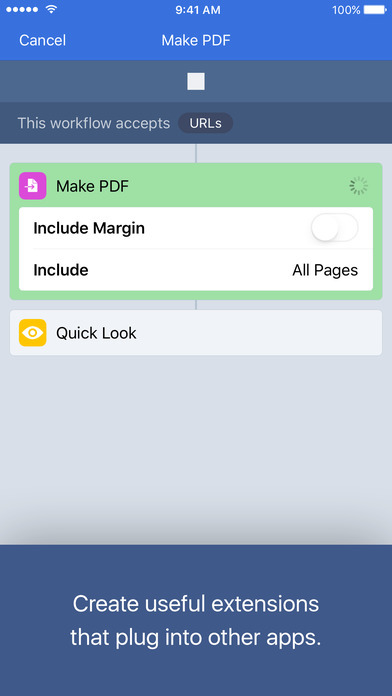 The best part about the Workflow app is that it is available for free for both the iPhone and iPad. So do give the app a swing and organize, create your custom shortcuts for various tasks. This is it for now, folks. 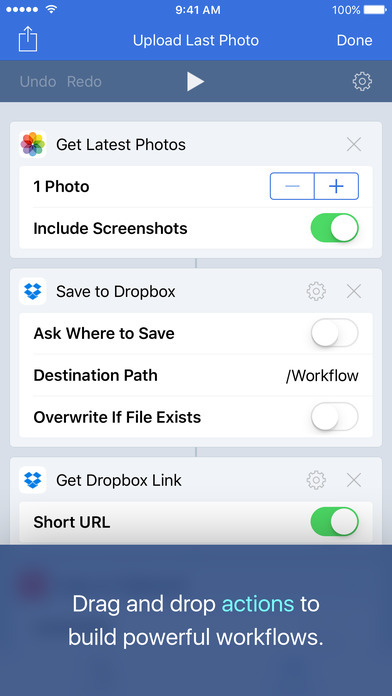 What are your thoughts on the the powerful Workflow automation app for iOS? Are you interested in trying it out for yourself? Share your thoughts with us in the comments section below.